Back in November 2014, beleaguered Italian motorcycle manufacturerMV Agusta Motor S.p.A. found itself on the receiving end of a huge lifeline when Mercedes-AMG acquired a 25 percent interest in the company. Just before the 2014 holiday season, MV Agusta got another break when it secured a €15 million loan from SACE and Banco Popolare di Milano (BPM). According to a statement issued by SACE, the line of credit MV Agusta received was issued by BPM and guaranteed by SACE, allowing MV Agusta to move forward with its foreign growth plans, specifically its intension to gain traction in “high-potential” markets like the USA, Brazil, and Southeast Asia. The loan credit is the second infusion of funds MV Agusta will receive after Mercedes’ purchase of a share of the company. At the very least, it should give MV Agusta enough funds to see its short-term projects through, a timeline identified as falling between 2014 and 2018. The company’s plan to expand its product range into “high-potential” markets and the subsequent loan granted by SACE and BPM wouldn’t have been possible without the transaction with Mercedes. In effect, that got the ball rolling for MV Agusta. With the support and financial stability provided by the German automaker, the Italian bike brand can focus its attention on strengthening and reinforcing its presence in the US market through a stronger dealership network and customer service support. In a lot of ways, this is unchartered territory for MG Agusta, which has had to navigate around tough circumstances since the re-acquisition of the Castiliogni family from Harley-Davidson back in 2009. The company still has a long ways to go before it can return back to its relevancy, but now that it has some kind of investor confidence, MV Agusta can finally get its house in order and move forward without having to worry about any potential financial insecurities. Click past the jump to read more about Mercedes-AMG’s 25-percent acquisition of MV Agusta. The infusion of funding in MV Agusta doesn’t sound a lot to a company in good financial standing, but for a brand that’s barely treading water, it could be the difference between failure or long-term success. 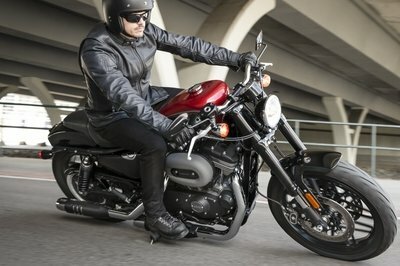 The former was the predicament the Italian motorcycle brand found itself in before Mercedes-AMG and more recently, SACE and BPM, knocked on the door with suitcases of funding for the company. It wasn’t exactly Santa Claus arriving with a bag full of toys, but it’s pretty darn close to that. With the money in place, the onus is now on MV Agusta to use it wisely, which we suspect it will given how important it is for the company to regain its footing in markets where it can become hugely successful again. Whether it does so or not is still up to how MV Agusta implements its business strategy moving forward. 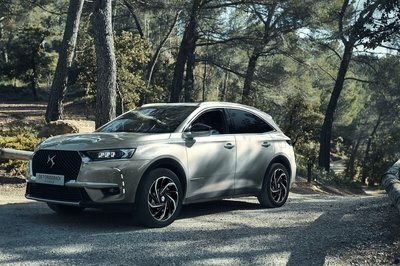 The company is saying all the right things by highlighting its plans to expand its current range of models and increase its reach in new and existing markets. Only time will tell if MV Agusta can back up these words. 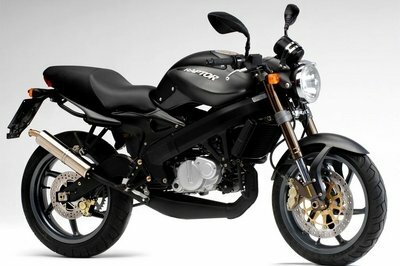 We certainly hope it does given its rich and storied history as one of the pre-eminent motorcycle brands in the world. It would be a shame if it falls flat in its face again, which is why we’re rooting for a prosperous future for MV Agusta in the years to come. Mercedes-AMG’s acquisition of a 25 percent stake in MV Agusta last November 2014 has more significance than simply infusing the former’s financial might into the latter’s pockets. On face value, that’s probably what most people would think given the dire straits the Italian bikemaker was in. But there’s a more important part about this acquisition that will only be felt in the future: shared technology. Think about how this aspect can have positive effects for both Mercedes-AMG and MV Agusta. With Mercedes rival BMW already owning Husqvarna and having its own line of motor bikes, Mercedes-AMG wanted to gain entry into the world of two-wheeled vehicles. The easiest way to do that was to find a company in need of outside help to keep its own business afloat. Mercedes found that in MV Agusta and while it’s unclear how far Merc’s influence will go in terms of future MV Agusta models, we certainly wouldn’t be surprised if the German automaker lends some of its technology - perhaps AMG engines? 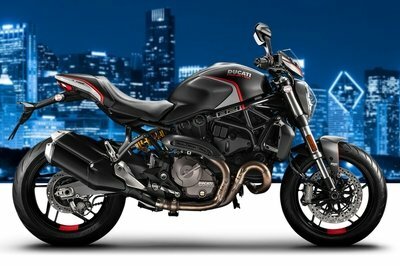 - to MV Agusta in order to differentiate the bike brand from its competition. That would also result in Mercedes having a foot inside the door of the premium bike market, which it previously didn’t have. 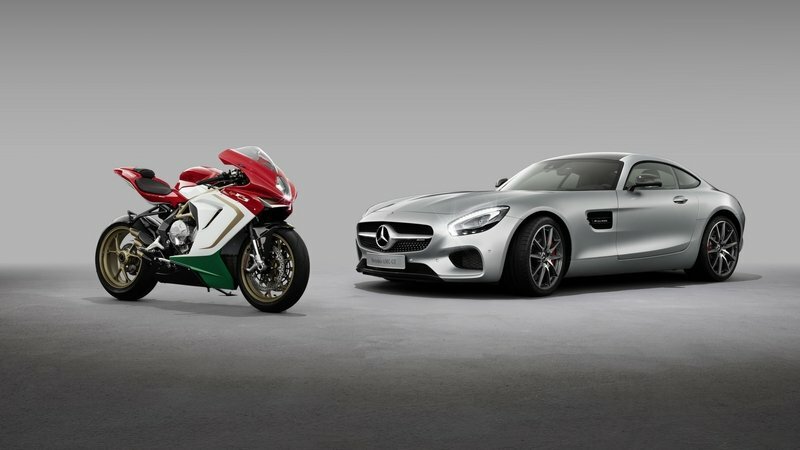 It’ll be interesting how the relationship between Mercedes-AMG and MV Agusta moves from here, but for what it’s worth, we’re pretty excited to see that future. An AMG-powered MV Agusta? Yep. Sign us up. Varese, 22 December 2014 – MV Agusta, SACE and Banca Popolare di Milano (BPM) have announced the finalization of a € 15 million loan to support the foreign growth objectives of one of the best-known brands of Italian motorcycles. The purpose of the line of credit, issued by BPM and guaranteed by SACE, is to implement the 2014-2018 business plan of MV Agusta, which includes extension of the product range with new models and penetration into high-potential markets such as the USA, Brazil and Southeast Asia.The loan comes after the recent acquisition by Mercedes AMG of a 25% interest in MV Augusta. representative of Italian design and technology," declared Giammarco Boccia, Northwest Area Manager of SACE. “We shall continue to accompany MV Agusta with our insurance-financial products in its development in the most promising markets for motorcycle sales." “The support of two financial partners like BPM and SACE is essential for this decisive moment of growth for MV Agusta. Leveraging on their unquestioned capacity, we can successfully continue our development," said Giovanni Castiglioni, Chairman of MV Agusta Motor S.p.A.
MV Agusta, a historical name in Italian motorcycle racing, has been producing commercial and competition motorcycles since 1945 for the supersport, superbike, sport-naked and crossover categories. Today it is one of most highly-touted brands in Europe for motorcycles of large and midsize displacement, a symbol of Italian quality and technological innovation developed directly within the company-owned Castiglioni Research Center of San Marino. MV Augusta’s exports to over 50 countries around the globe represent 80% of its total sales.